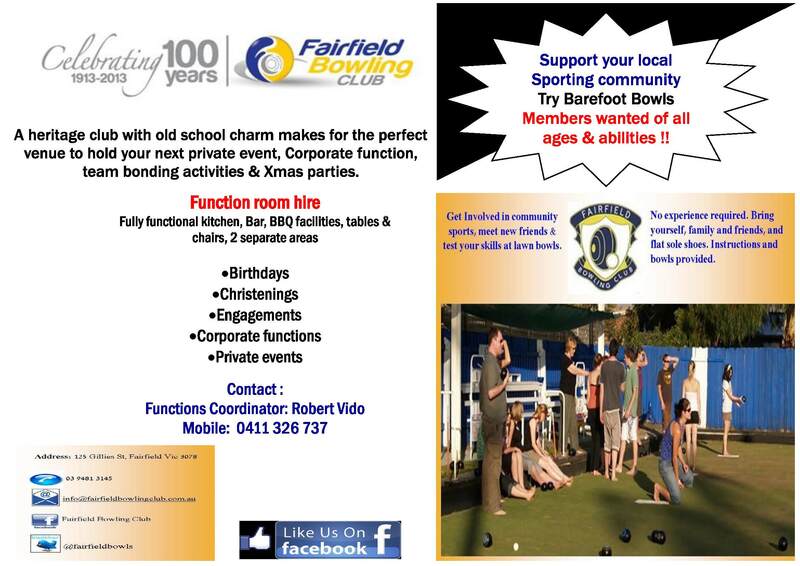 Barefoot bowls will be back again starting in September 2014. Please contact the club for date specifics. We welcome all to our club and endeavour to make you feel part of the family.